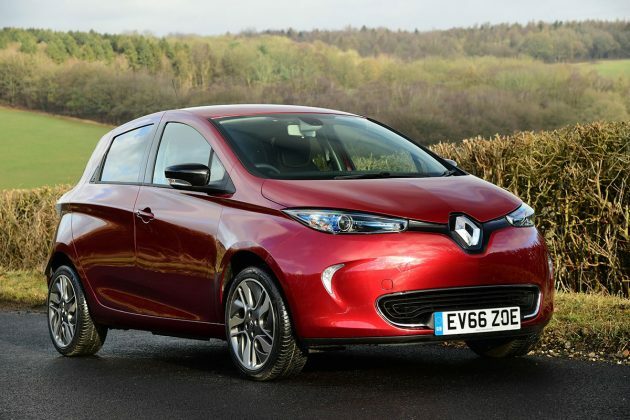 At the end of 2016, Renault doubled the Zoe’s range to 300 km (180 miles) in real-world driving, or 400 km in test conditions, a figure that Renault electric vehicle program director Gilles Normand said crossed a “red line” for buyers. “Fundamentally, the idea is to keep on making Zoe competitive in the marketplace, because we are anticipating more competitors will come, especially toward the end of the year,” he said. Audi plans to introduce its e-tron Quattro this year, and Tesla’s Model 3 could appear in significant numbers in Europe, though both cars are likely to be priced well above the Zoe, which starts at 23,700 euros in France. Volkswagen brand is planning to sell a family of I.D.-badged EVs by the early 2020s.